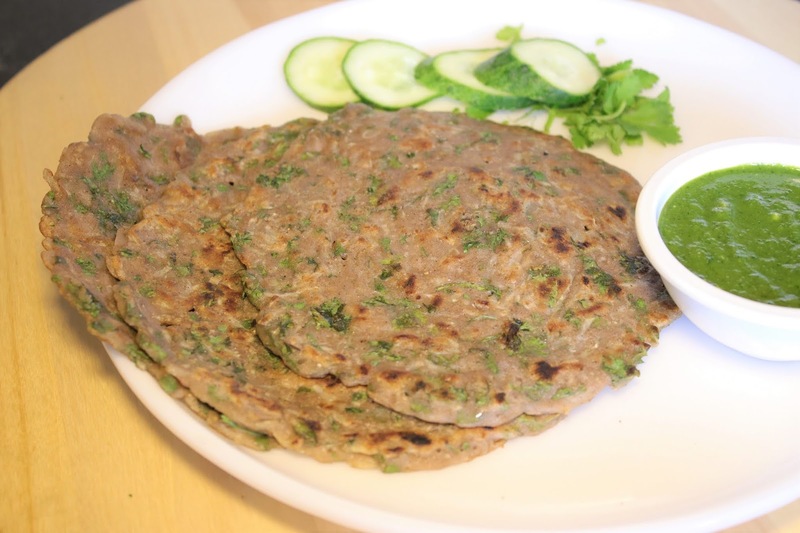 Singhara atta cheela is a healthy vrat recipe for Navratri days. We have added cucumber in the batter to make it more refreshing and cooling in summers. Do try out this Navratri Special recipe. 1. Prepare a batter with all the ingredients. The batter should not be too thin. 2. Spread the batter on heated griddle and cook the cheela from both sides until crisp. 3. Serve ccucumber singhara cheela with curd or potato curry vegetable for fast.